Short sales candidates in San Jose and in Silicon Valley, you are going to like what you are about to read below! 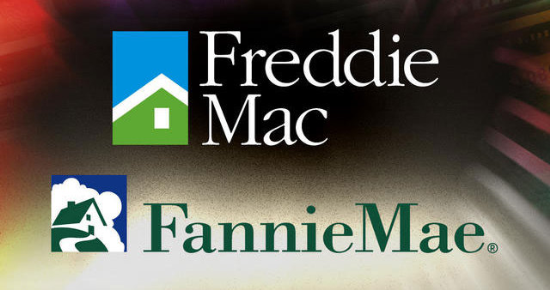 You probably already heard that The Federal Housing Finance Agency (aka as FHFA) will soon align guidelines for Fannie Mae and Freddie Mac short sales, with a view to enable lenders and servicers to process more efficiently short sales, starting November 1, 2012. These changes follow FHFA’s announcement in June 2012 that imposed strict guidelines and timelines to loan servicers, in particular requirements to respond to short sales (within 30 days of receipt of a short sale offer), to provide weekly status updates to the borrower(s), and to communicate a final decision to borrower(s) within 60 days of receipt of the short sale offer. Is it the end of the tunnel for short sales candidates? Most likely, these new guidelines will contribute to expedite greatly the short sale process which has plagued the US real estate industry since the start of the housing crisis in 2007. Let us remember though that many mortgage holders are not backed by Freddie Mac or Fannie Mae. In other words, some distressed home owners are likely to see the light at the end of the tunnel more quickly than others.